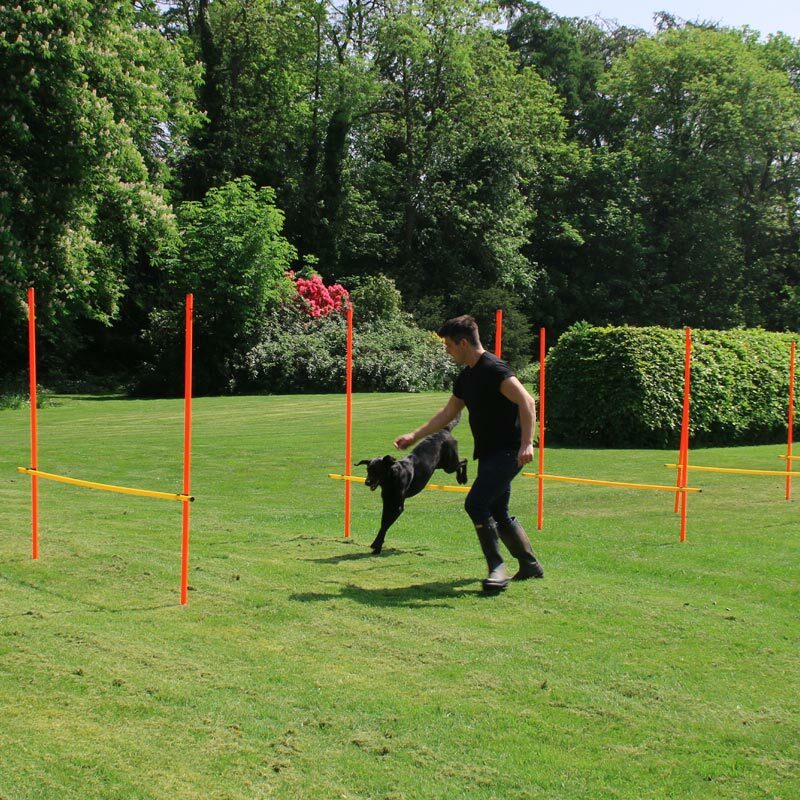 The DOGM8 Dog Agility Slalom Hurdle Pack is ideal for exercise, show training, obedience training and jump training. It is a great way to not only hone your dog’s co-ordination but also improve overall health though physical fitness. 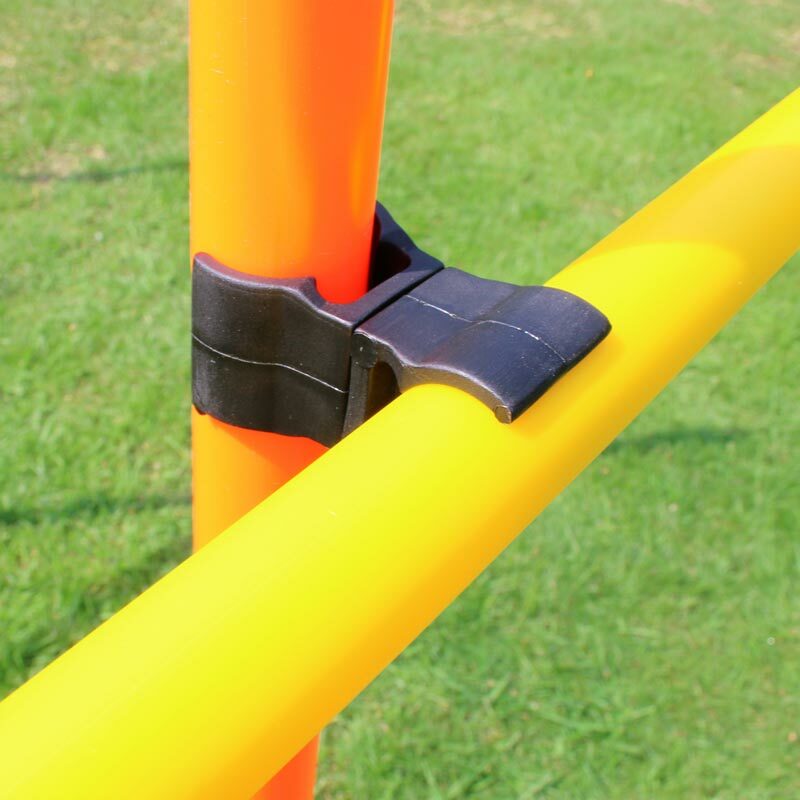 The poles can be setup both for slalom or hurdles training. 12 x 30mm diameter, 170cm heavy duty flexible PVC poles. 6 x 25mm diameter, 170cm long poles. 12 x Marking pole clips.